THANK YOU! 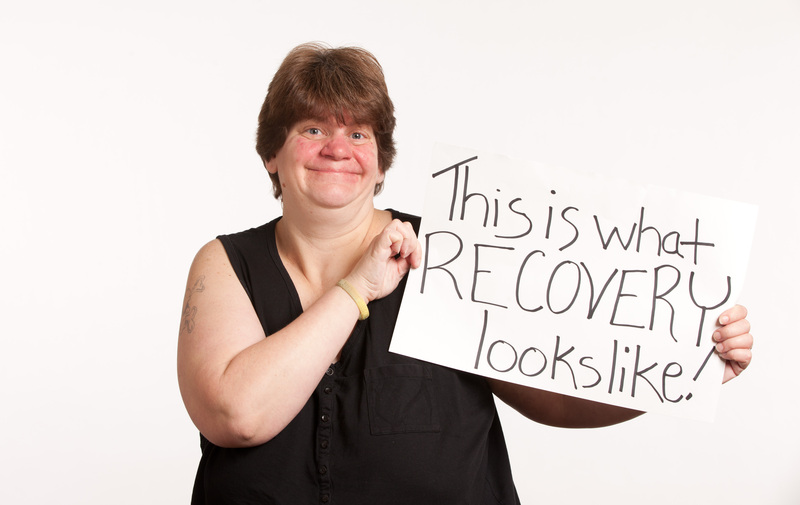 Through your generosity, Recovery Café raised over $29,000 through the Seattle Foundation’s 6th annual GiveBIG! Thank you to our Finance Committee and former Board members for offering a stretch match to everyone that supported us and thank you to every Change Maker who supported recovery by making a donation to us via GiveBIG on May 3 and May 4! This year our cherished volunteer, Peter Yates, harmonized our outreach campaign messages through visual storytelling by photographing our Members holding signs that represent their personal journeys to recovery. Several remarkable Members were showcased on multiple online channels including Instagram and Facebook with professional style portraits and evocative stories of triumph. A special thank you to our Members who courageously shared their stories, dreams and photographs with us! You are all inspirations for women and men seeking to break the cycle of addiction and despair. The donation site malfunctioned for more than 24 hours because the system was unable to accommodate the high volume of donations on the morning of May 3. Our amazing donors continued to give generously directly through our Recovery Café website and saved the day! Despite the technical glitches, we exceeded our donation goals and are deeply grateful to every person who gave, and to our Members for participating in our GiveBIG campaign.